Rabat (AFP) - A Moroccan held in Guantanamo Bay military prison for 13 years without charge before his release this week has been detained in his native country, Morocco's prosecutor general said Sunday. The Pentagon on Thursday announced that Younis Abdurrahman Chekkouri, 47, had been released and flown home after spending more than a decade at the US facility in Cuba. "Chekkouri was taken into custody on Wednesday," the prosecutor's office said in a statement. It added that he was under investigation on suspicion of terror-related offences and would appear before a public prosecutor. In Morocco, "terrorism" suspects can be held without charge for 48 hours, which is renewable once. He could therefore appear in court on Monday. Chekkouri was captured by Pakistani forces in late December 2001 with a group of several dozen Arab fighters who had fled the Tora Bora cave complex in eastern Afghanistan, a stronghold of the Taliban and its Al-Qaeda allies. Transferred to Guantanamo in May 2002, he was never charged. Following his release, 115 detainees still remain in the prison opened to hold terror suspects following the September 11, 2001 attacks on the United States. 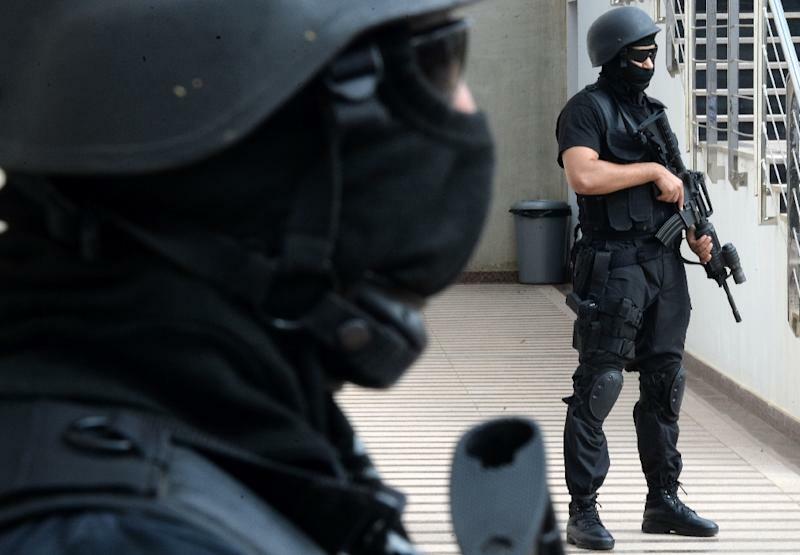 Authorities in Rabat have moved to counter what is seen as a growing jihadist threat by imposing heavier punishments -- including up to 10 years in jail -- for those found guilty of involvement in terrorism-related activities.